Just after WikiLeaks began releasing the data from the Syria Files, Anonymous hacktivists claimed responsibility for accessing the information and passing it on to the whistleblower organization. Anonymous supplies WikiLeaks with over two million e-mails from Syrian political figures, ministries and companies. According to Report, Anonymous Syria, Antisec and Peoples Liberation Front breached domains and servers in Syria since February, downloaded data over weeks and handed them to WikiLeaks. In February, the hacker team had "worked day and night" to create a massive breach of multiple domains and dozens of servers inside Syria, the statement claimed. 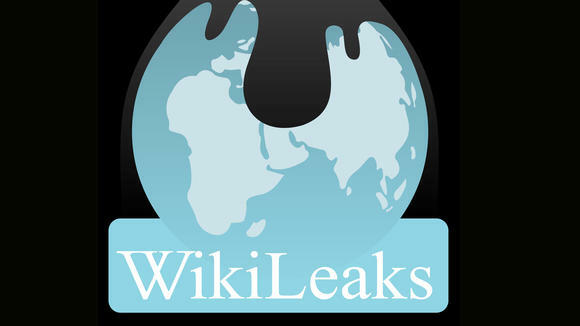 In its intro to the e-mail cache, WikiLeaks indicated that they came from 678,000 individual e-mail addresses and 680 domains, including ones belonging to Syria’s Ministries of Presidential Affairs, Foreign Affairs, Finance, Information, Transport and Culture. At least 400,000 of the e-mails are in Arabic and 68,000 are in Russian. “So large was the data available to be taken, and so great was the danger of detection (especially for the members of Anonymous Syria, many of whom are ‘in country’) that the downloading of this data took several additional weeks,” the release said. The amount of data turned out to be so massive that downloading it required several weeks. While Anonymous published some e-mails from the personal accounts of President Bashar Assad and his wife Asma back in March, most of the data were passed onto WikiLeaks, an organization that was “supremely well equipped to handle a disclosure of this magnitude. This is not the first time Anonymous and WikiLeaks have collaborated. Last December, Anonymous had hacked five million e-mails from security firm Stratfor, and reportedly sent those e-mails to WikiLeaks, which published them in February.